IT’S BACK!! Each year during our New Year – 6 month Yoga Teacher Training course we offer one lucky winner the chance for a FREE scholarship! We are powerfully grateful to have the teachings of yoga in our lives and wish to share this gratitude to someone who may otherwise be unable to at this time. May the Lions Roar be heard by All. 1). Fill out our online registration form. 3). Write a 1000 word essay on everything that is YOU! How you came to find the teachings of yoga and what yoga means to YOU! Please be as open and honest in these writings. 4). 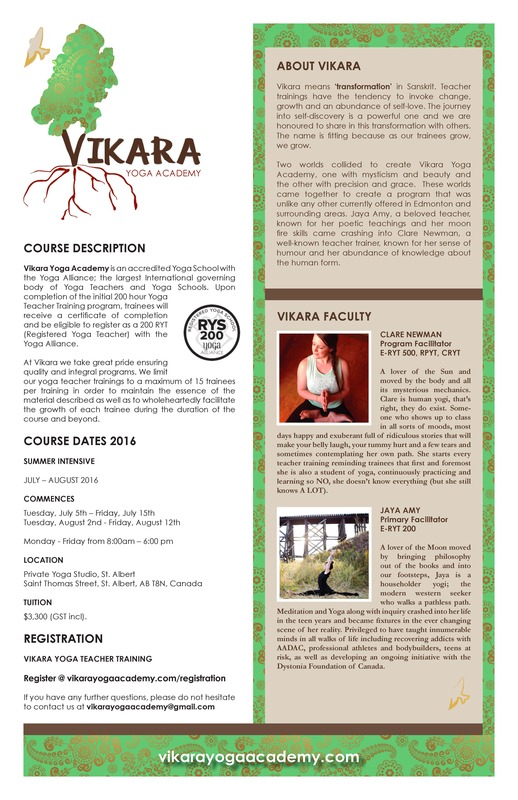 Send all entries to vikarayogaacademy@gmail.com. All submission must be entered before December 15, 2016 for the training in January 2016! One of our mottos at Vikara Yoga is that we’re stronger as a community! 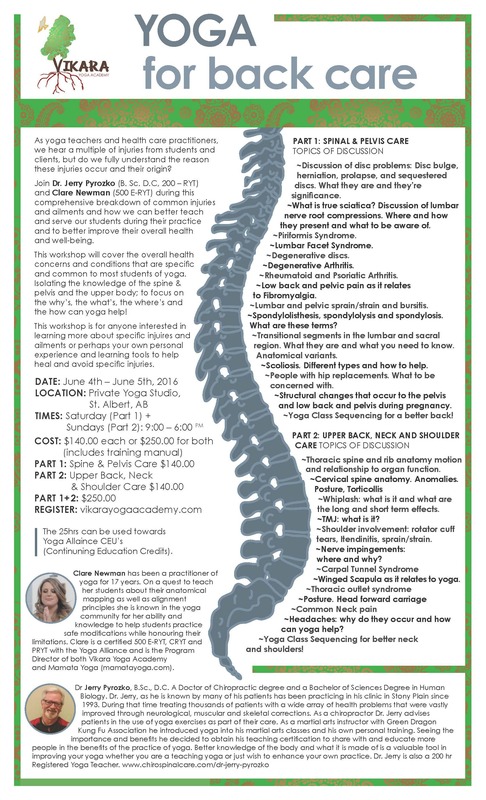 We believe wholeheartedly in collaborating with other likeminded professionals in their specific fields to bring anyone interested in deepening their practice together for a unique and educational experience. Like our friend Lauran Mary Ference, a local Clinical Herbalist and Doula who’s making waves in our community with her inspirational workshops on healing herbs, tinctures and crafting! 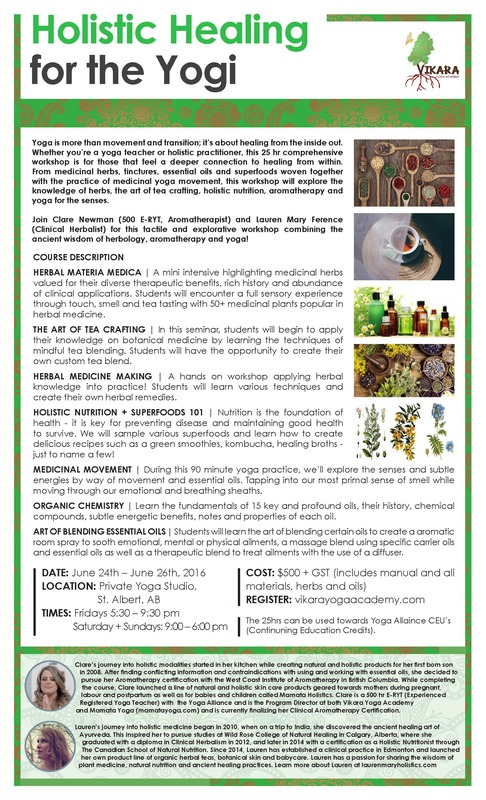 We’re elated about this fun, tactile event where we’ll explore the world of herbology and organic chemistry deepening an interest in both herbs and essential oils. We can’t have all the fun in the classroom making tinctures and home remedies to take home, so Friday evening will be devoted to Medicinal Movement combining the practice of yoga with an aromatic experience using essential oils!